Tranquility - The Home-Caring Brand, a complete line of Adult Disposable Incontinence Products. 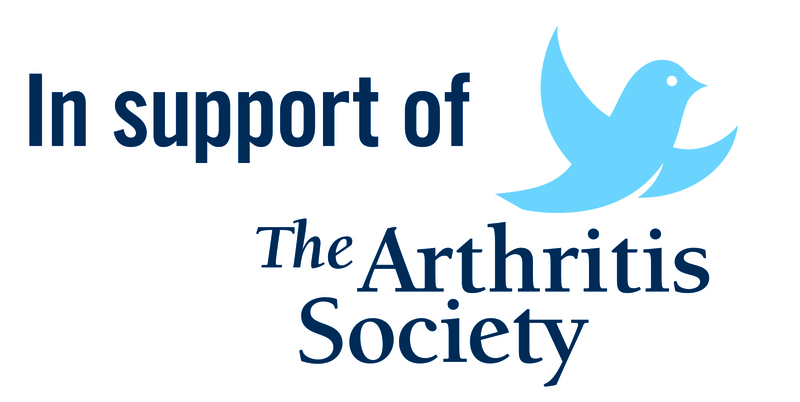 As an adult dealing with incontinence, you are not alone. More than 18 million people in North America have some form of incontinence and use adult diapers or related incontinence products. There are many types of incontinence and Tranquility provides a full line of products to meet individual needs. Maintain dignity, confidence and independence when wearing Tranquility high performance incontinence products. 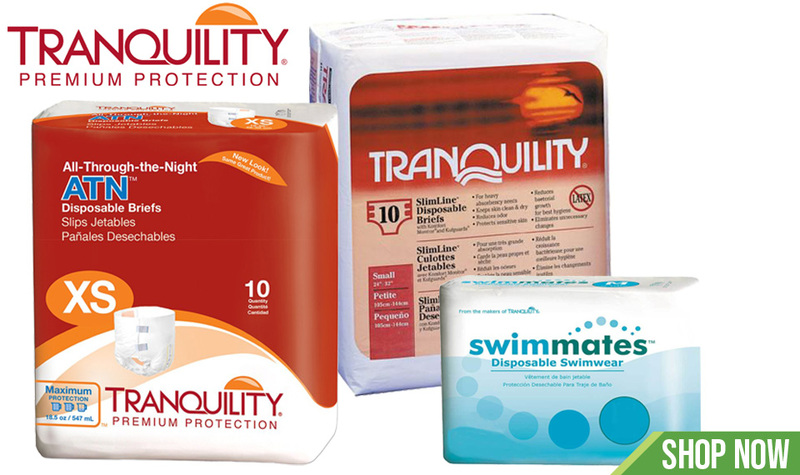 Tranquility - The Home-Caring Brand, presents a complete line of adult disposable incontinence products including briefs, washcloths, diapers & much more.